This week, on April 1, the long-anticipated Care Act comes into force. Chair of the Care & Support Alliance, Richard Hawkes wrote this piece for the Local Government Association First Magazine. This new piece of legislation is extremely significant. We now have a single, modern law that places the wellbeing of the individual at the heart of the social care system with greater emphasis on preventing the escalation of need. 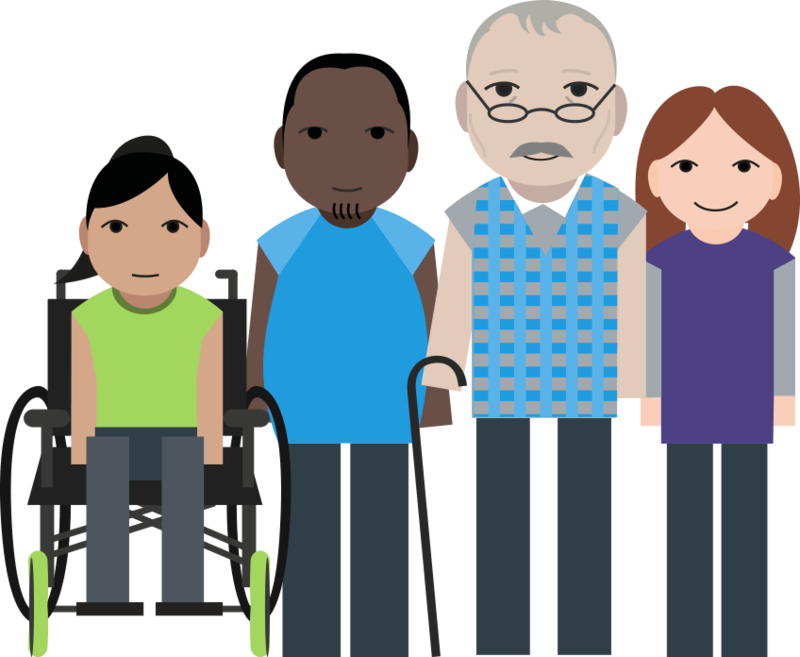 As our population ages, and more people with disabilities live longer into adulthood, the Act sets out a clear and ambitious vision for the social care system of the future. Although it was the Coalition who set out this vision and oversaw getting the Care Act onto the statute book, it is local government who will take responsibility for making it a reality. This responsibility comes at a time of unprecedented financial pressure on councils. As the LGA and the Association of Directors of Adult Social Services (ADASS) estimate, there will be a £4.3 billion funding “black hole” in adult social care by the end of the decade. This is against a backdrop of significant efficiency savings that local government has made. The Care and Support Alliance is clear that – for the Care Act to fulfil its potential – national government must invest in the system as a whole. It is only by doing this that local authorities can successfully plan for the future and deliver a care system that truly focuses on the well-being of those living in their areas who need care and support. The consequences of not doing so will have a profound impact on the lives of older and disabled people who need support to get up, get dressed and get out of the house, as well as those who care for them. The Care Act will have been in place for just one month by the time the new government takes office in May 2015. A sustainable funding settlement for social care must be a priority if older people, disabled people and their carers are to get the care and support they deserve.